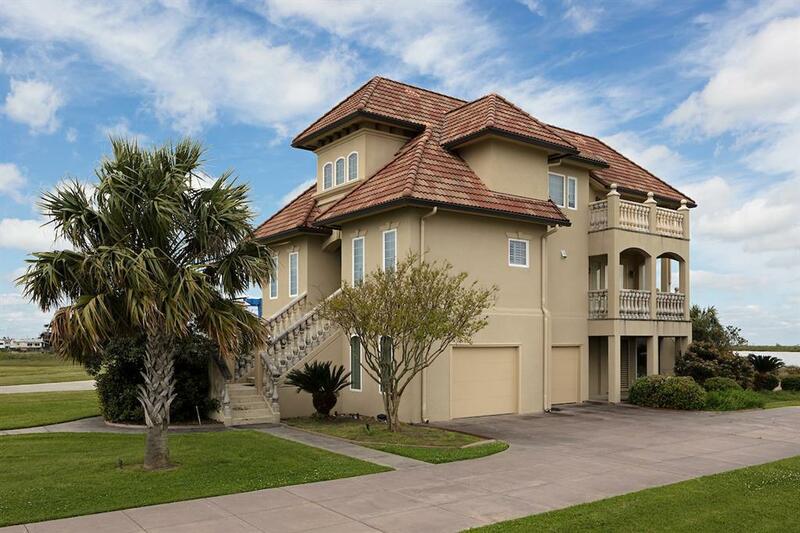 Beautiful custom built home located in the Laguna Harbor Community on the west end of the Bolivar Peninsula. 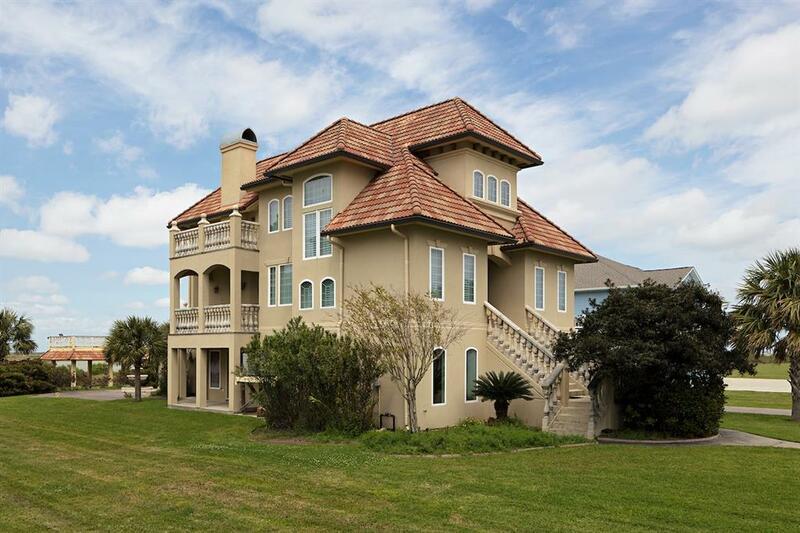 A short ferry ride from Galveston, Laguna Harbor is approximately 60 miles from the hustle of Houston. 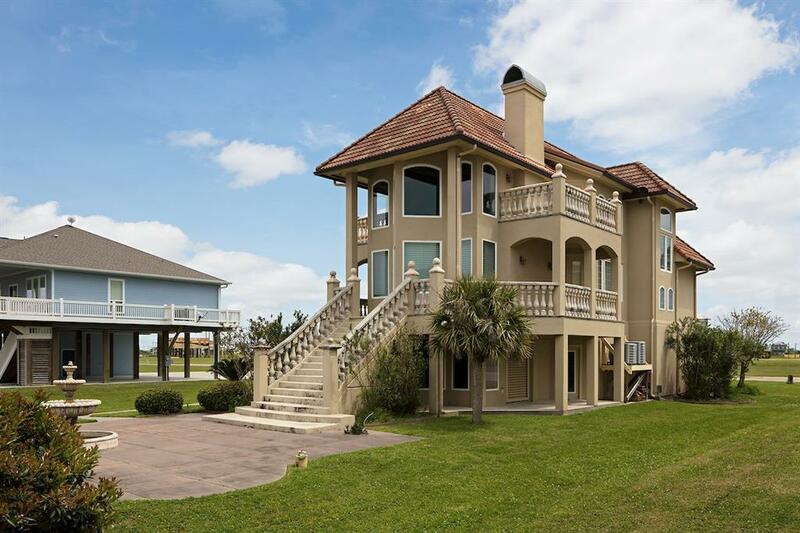 Whether you're looking for a full time residence or a second weekend home, this three story escape includes many amenities. 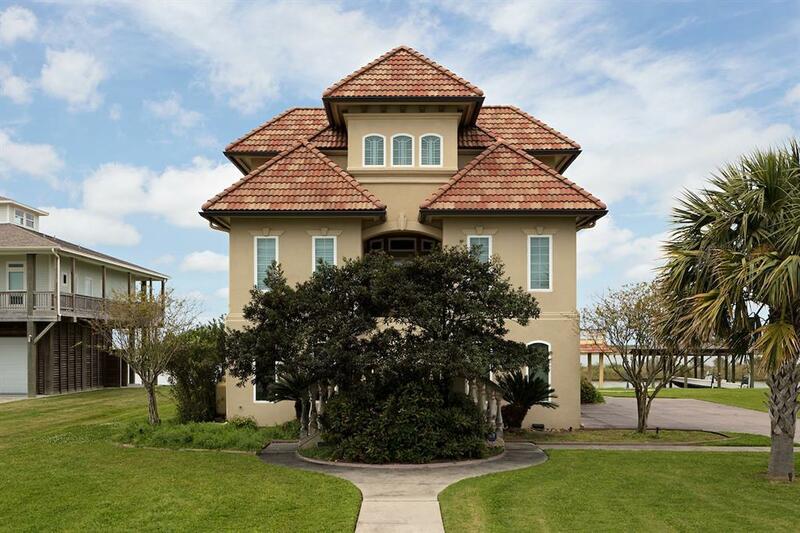 Spectacular views, Palatial rooms with an elegant wooden ceiling, a private boat dock making access to the Galveston Bay or Gulf of Mexico easy. Free from distraction, captivating elegance.